For various reasons, at one point or another, we’ve let great opportunities pass us by. Not because we couldn’t deliver, but because we fail to believe in ourselves. We are too afraid to take any risks for fear of unknown outcomes. 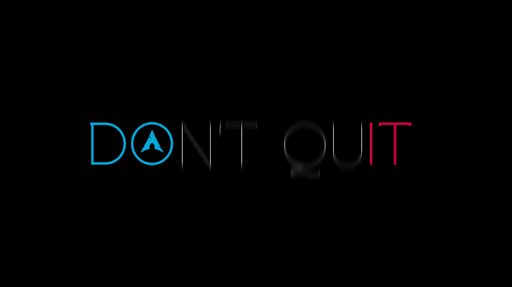 Most of these times, quitting is always the easier option. No repercussions. No consequences. But then again, no benefits. They say that the higher the risk, the greater the benefits. I have grown to learn that life is like the ocean. Sometimes it’s calm and smooth sailing; other times it’s rocky. Either way, we have to learn how to ride the tides. Everyone has hard times. Some harder than others; but all in all, everyone goes through problems. We all go through trials; self doubt; we hit rock bottom; we find ourselves in quagmires that touch on different aspects of our lives. But we all go through stuff. What sets us apart is the way we choose to handle situations. The rich do not get richer by holding back. They invest. They work hard. They pursue dreams even when they aren’t so sure about the outcomes. Those that are happy do not become so by questioning every aspect of their lives, comparing themselves with those around them. They live in the glory of what they have. They appreciate what they have and thus are content. Happiness is a choice. It is choosing to see the greatness in what we already have. 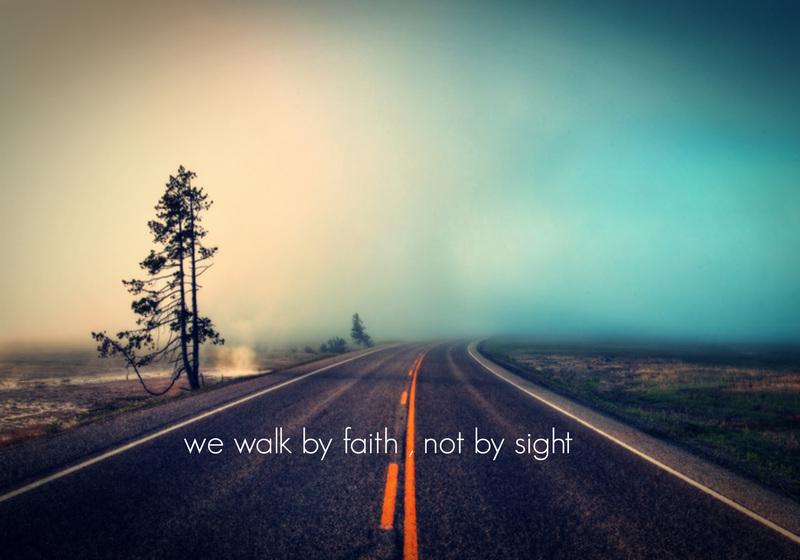 I always say this: Walk by faith, not by sight. If we were to second-guess everything before we did it, we would never get anywhere. Most of my memorable moments have been the ones where I chose to take risks. A great number of decisions we make are made when the outcomes are unclear. And the fruits are marvellous! God never puts anything in our path if it was not meant to be there. In the same light, He does not put us through situations that we cannot handle. He gives the greatest battles to His strongest warriors. Therefore, if you feel like what you are facing is above and beyond your abilities, think again! If it does not destroy your health, mental or physical, and does not interfere with other people’s lives then by all means take the risk! Do what sets your soul on fire. Entrepreneurship. Travel. Switching careers. Ending toxic relationships. Joining the arts. Do it!! If it doesn’t go as planned, dust yourself off and do it again. Persist. Be resilient with your goals. Be flexible with your means, but very resilient with your goals. Your passion is in you for a reason. Go for it! Do it. There is greatness in he who takes a risk and achieves his dream. Have a great new month!! Ps: Writers block is over! Yes! Next Twelve Days Of Christmas.